In this week’s episode, the ICL team discuss a question that was posed by one of our listeners – what is the point? 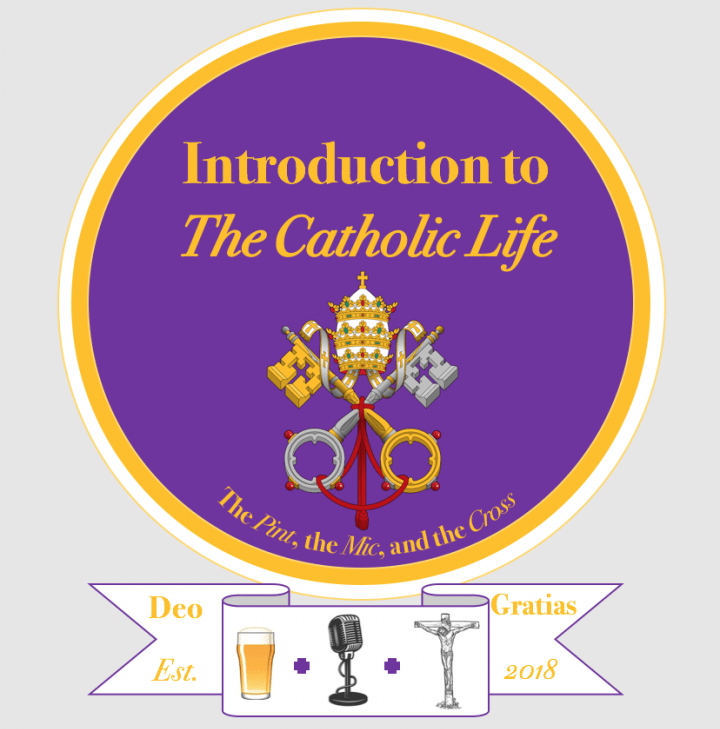 We thought that this was a great question, so we decided to offer an introduction to the Catholic response. As always, you can listen to this episode – and all of our previous episodes – on our website and on iTunes.